I’m A Celebrity Get Me Out Of Here! 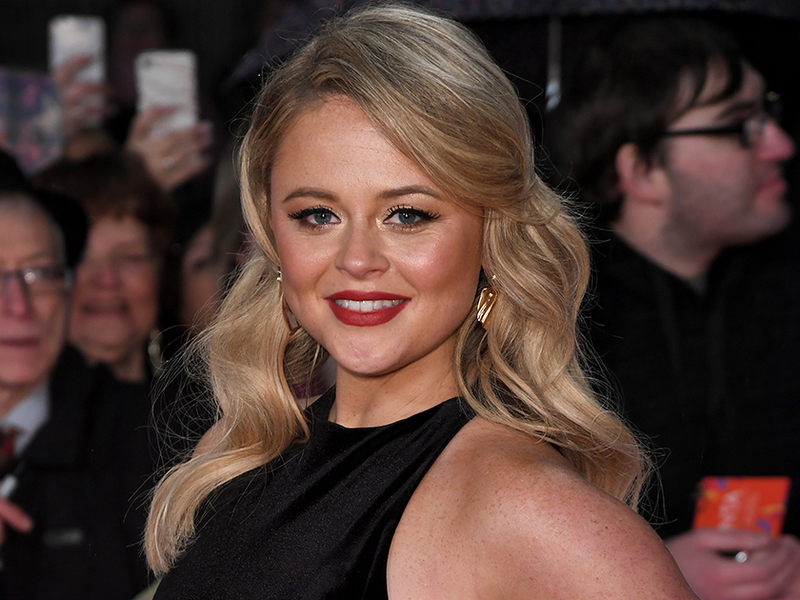 runner up Emily Atack has teased she might have spent the evening chatting to Jamie Redknapp. 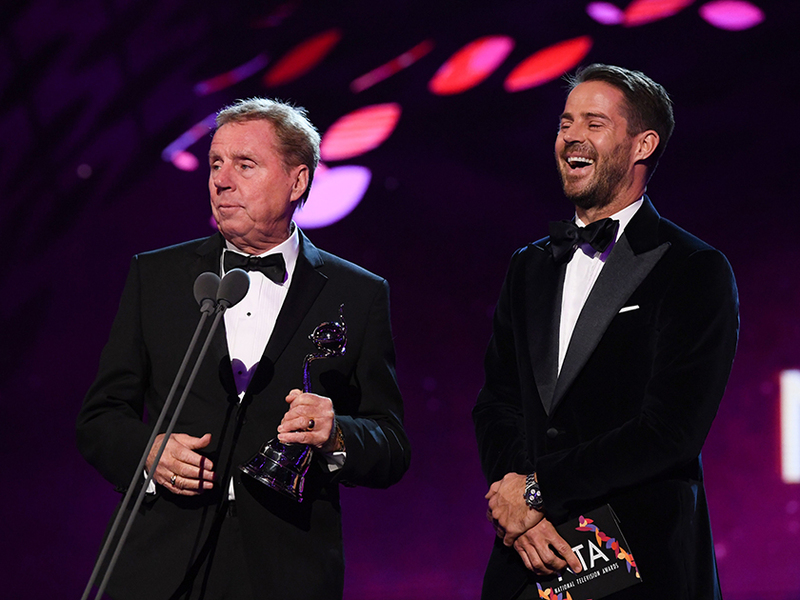 The actress attended the NTAs along with the rest of her former Jungle campmates as the ITV show managed to scoop a Bruce Forsyth Entertainment gong. But it looks like Emily’s mind was on other things – predominantly her co-star Harry Redknapp’s son. The Inbetweeners babe previously admitted she has a major crush on football pundit Jamie, and hasn’t been shy about trying to get his attention. And it looks like last night was no different as she revealed she had her eyes peeled for his arrival. Speaking to CelebsNow on the red carpet, she said: ‘Tonight isn’t about boys, I can’t wait to see my friends and my jungle mates! Emily then went on to speak about life since leaving I’m A Celeb, as she told us: ‘I feel like I have won the lottery. This comes after 45-year-old Jamie hinted there could be romance on the cards. After his dad attempted to match-make the ridiculously good looking pair, Jamie said: ‘I’ve got to be honest with you, that was surreal. And if that wasn’t exciting enough, the footie star – who split from wife Louise Redknapp in 2017 – the hinted he might be interested in dating the blonde beauty.